A business minister has blasted what he called the “sham of pretend trade agreements” and said a no deal Brexit would be a “disaster”. 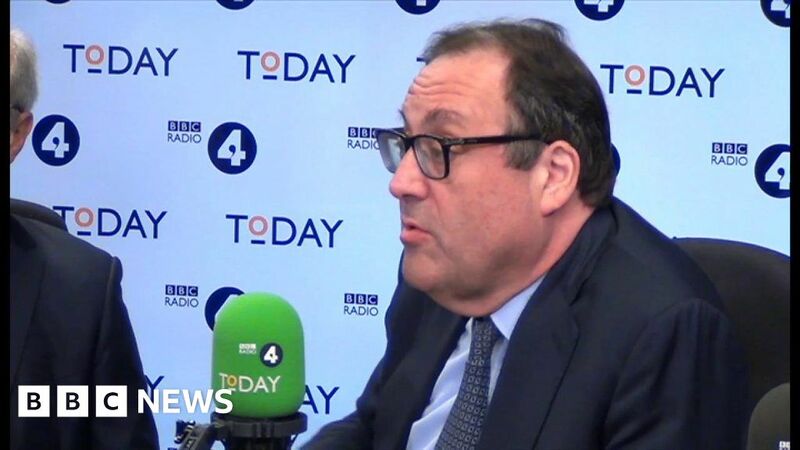 Richard Harrington threatened to quit his post if the government pursued a no deal Brexit and said he was not prepared to “sell business down the river for other people’s political dogma”. Only a “minority of a minority” support a no deal, he told Today. There are 67 days until the UK is due to leave the EU and no agreement has yet been reached.